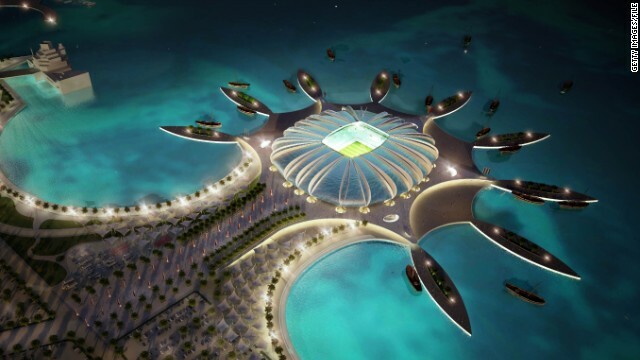 FIFA at the crossroads: Where does football turn next? 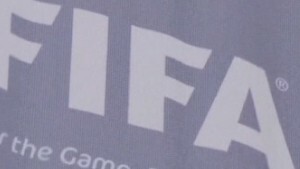 (CNN) -- Bedevilled by a series of corruption scandals, football's world governing body FIFA has come to an "historical crossroad." That's the verdict of FIFA vice president Jeffrey Webb, ahead of a meeting of the governing body's executive committee in Marrakech next week. 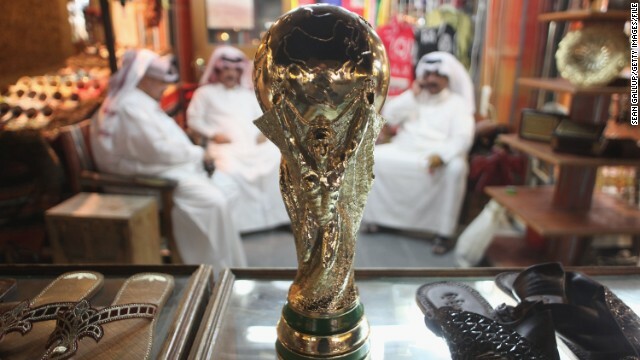 Theo Zwanziger, the former head of the German Football Association, wants a key report into alleged corruption into the bidding process for the 2018 and 2022 World Cups made available to the public with names redacted. 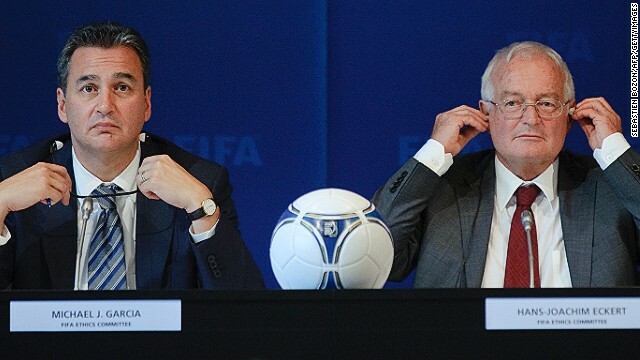 Webb, who is also president of the Confederation of North, Central American and Caribbean Association Football, says FIFA has a "responsibility" to ensure reform is carried out. 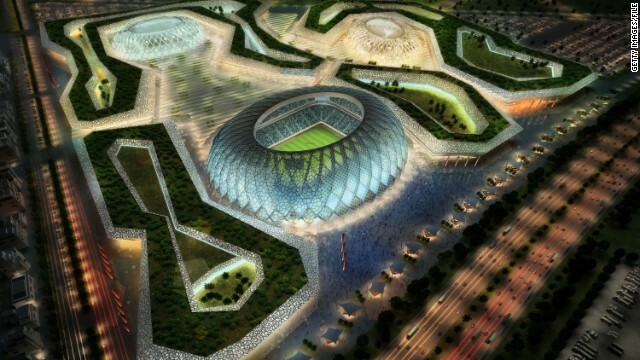 "As a self-regulated body, the world of football finds itself at a historical crossroad," Webb told CNN. "Following the CONCACAF independent investigative report, made public in April of 2013, the mandate of openness and transparency became a reality. 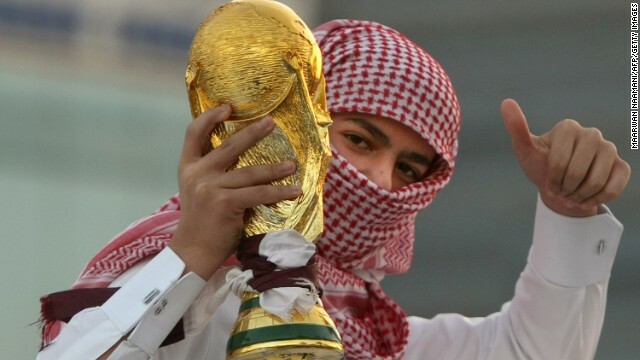 "The regulations that govern the FIFA Code of Ethics should be aligned with the premise of safeguarding its current reform process. "I support the publishing of the Garcia Report, appropriately redacting to respect prior witness confidentiality agreements," added Webb, referring to Michael Garcia, the American lawyer who investigated the 2018 and 2022 World Cup bidding process for FIFA. 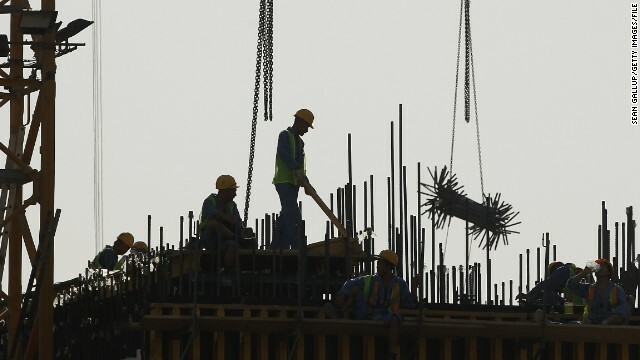 "We have a responsibility and an opportunity to manifest the promise of reform." 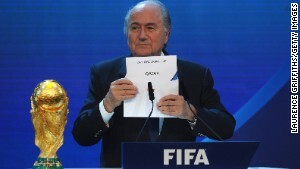 Webb is not the only senior football figure to call for the report to be published with names redacted. 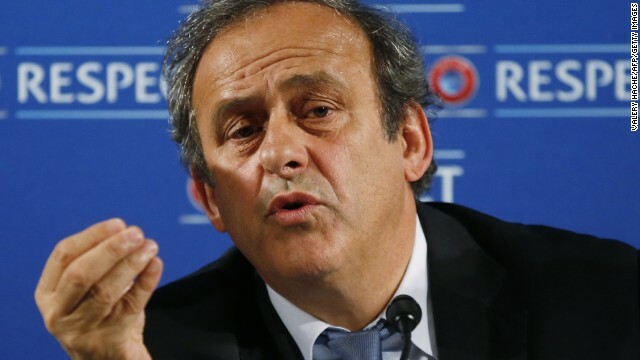 Michel Platini, the head of European football, has also called for such measures as has Sunil Gulati, president of U.S Soccer. According to FIFA's agenda for next week's meeting, Zwanziger's proposal will be discussed as point 13.1.3. The German wants his colleagues to agree to a change of the ethics code which currently prohibits the publication via Article 36. 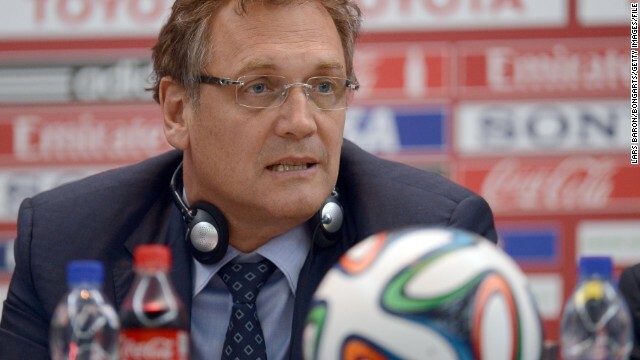 German press agency DPA quoted Zwanziger as saying: "I would like to see this ban relaxed so that the FIFA executive committee, as well as the public, in an appropriate form, can be informed of the contents of the investigation." 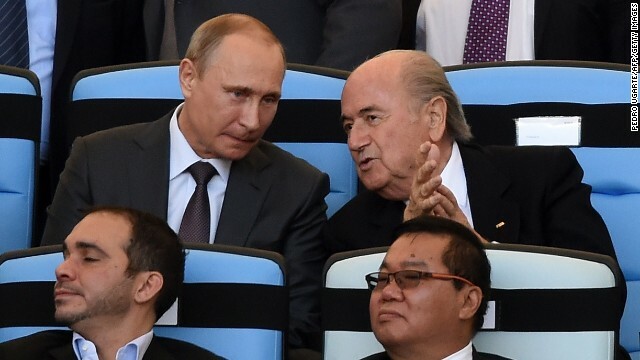 A FIFA spokesman told CNN that the matter would most likely be carried out by a vote but would depend on the proposal made by Zwanziger. Last month, FIFA judge Hans-Joachim Eckert released a 42-page summary in which he cleared Russia and Qatar of any wrongdoing in their winning bids to host the 2018 and 2022 World Cups respectively. But within hours of the announcement, Garcia made known his displeasure with the findings by labeling them both "incomplete and erroneous." With both men unable to decide how much information should be made public, the matter has been passed onto Domenico Scala, the independent chairman of FIFA's audit and compliance committee. 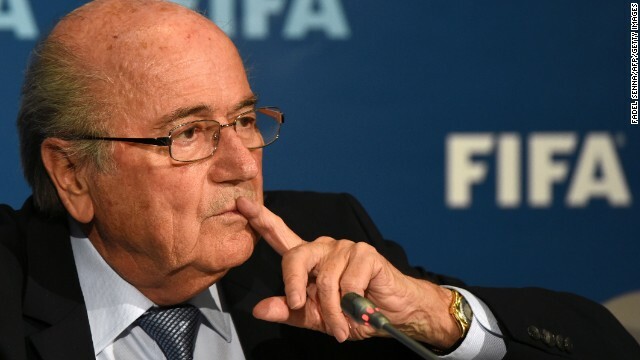 According to the FIFA agenda for next week's meeting, he will address members on how much of the 430-page report should be made public. 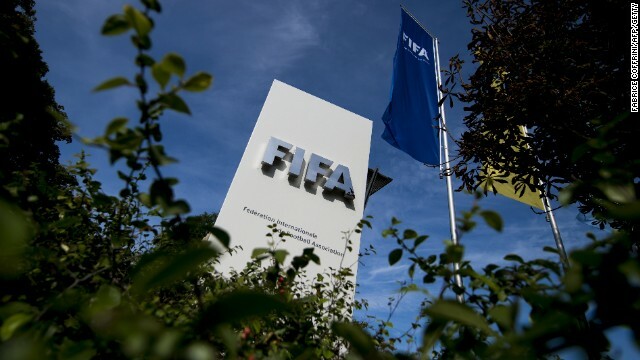 Earlier this year, Marco Villiger, FIFA's legal director, told reporters that it would be difficult to sustain witness confidentiality if the report was published. "Cooperation between witnesses and the ethics committee is based on confidentiality -- if not perhaps certain witnesses, whistle-blowers or other parties might not cooperate to such an extent." However, two whistle-blowers were subsequently identified following the publication of Eckert's summary. Reinhard Rauball, president of the German football league, warned that UEFA's 54 member nations could leave FIFA if the report into the bidding process for the 2018 and 2022 was not published in full.